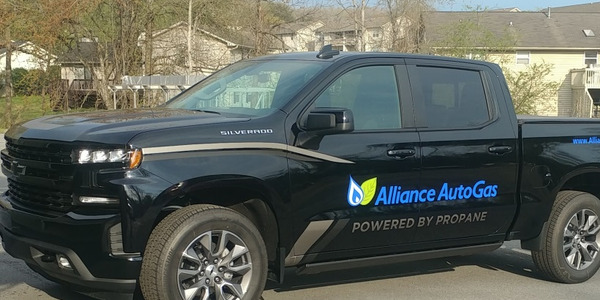 ROUSH CleanTech is now taking orders for the new multipurpose Ford F-650 propane autogas fuel system, with production beginning in October. 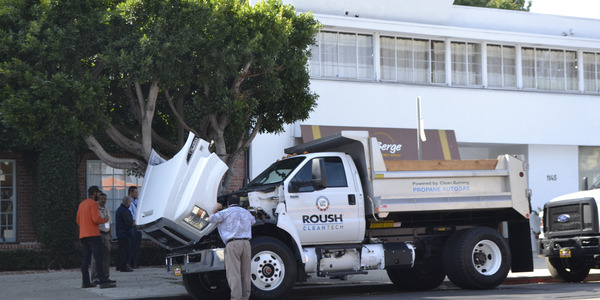 The propane industry, food and beverage distributors, logistics companies, tree servicing companies, and public utilities are just a few examples of fleets to benefit from the ROUSH CleanTech propane autogas-powered Ford F-650 chassis cab fuel system. 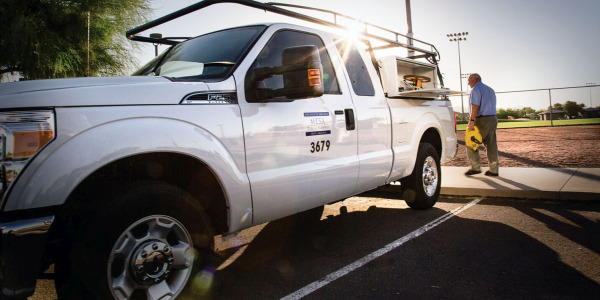 Offered in two tank size configurations, the ROUSH CleanTech propane autogas fuel systems fill growing demand for heavier duty platforms. 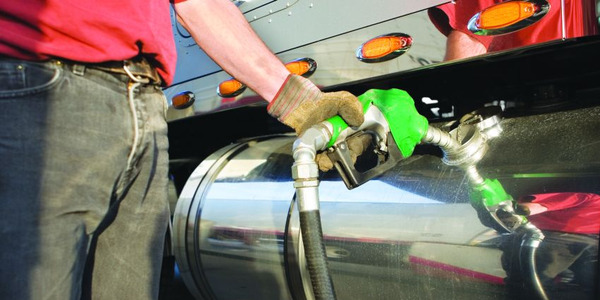 For trucks equipped with non-skirted bodies, a fuel tank package will provide a sizeable 80-usable-gallon fuel capacity. A fuel tank package for skirted bodies will feature approximately 45 usable gallons. The dual “saddle” tank design features a single refueling point, replacing the gasoline tank location. 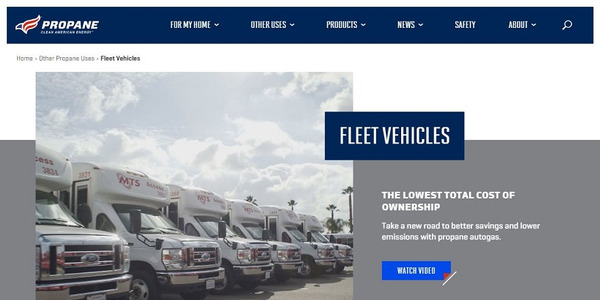 Over a 200,000-mile lifecycle, a typical fleet can expect to see fuel cost savings of $50,000 or more by operating a ROUSH CleanTech propane autogas Ford F-650, according to the manufacturer. 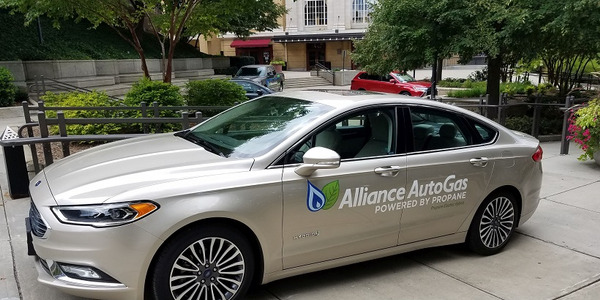 A Tier 1 supplier, ROUSH CleanTech is the first and only Ford Qualified Vehicle Modifier (QVM) manufacturer offering dedicated propane autogas fuel systems. 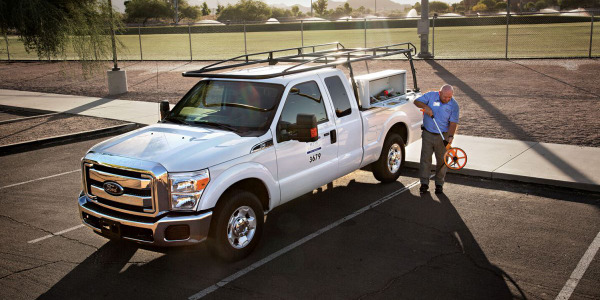 With up to 30,000-gross vehicle weight rating, the propane autogas Ford F-650 delivers the same horsepower, torque, and towing as the gasoline-fueled model available from Ford. 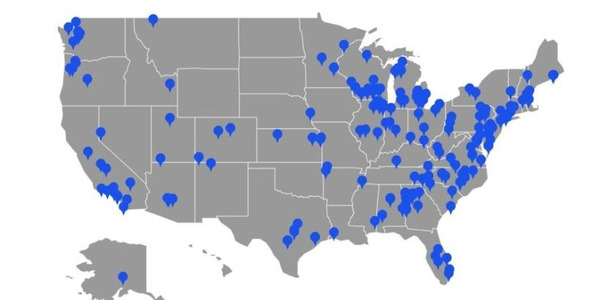 It fulfills California Air Resources Board and Environmental Protection Agency certifications. 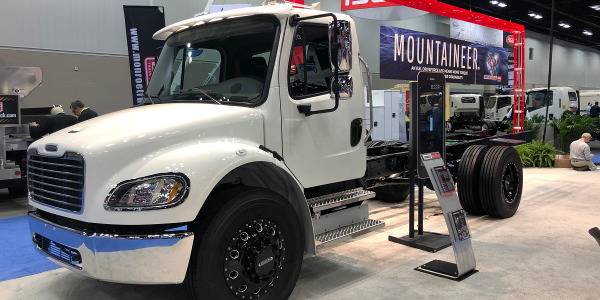 “From Ford F-250 through F-650, and E-150 through E-450, fleets can experience the benefits of this great alternative fuel in multiple configurations,” Mouw said. Ford’s gaseous fuels prep package offers hardened valves and valve seats for improved wear resistance and durability. Ford warranty remains intact when installing fuel systems from manufacturers with the Ford QVM designation.